Love this group! Lots of fun and a great variety of music! Awesome group, miss you guys!!! Looks like lots of fun! Nice Job! Brava! Very well done while having lots of fun too! Thank you Kathy for your talented direction and encouragement; you make learning to sing in four parts fun and haromonic! 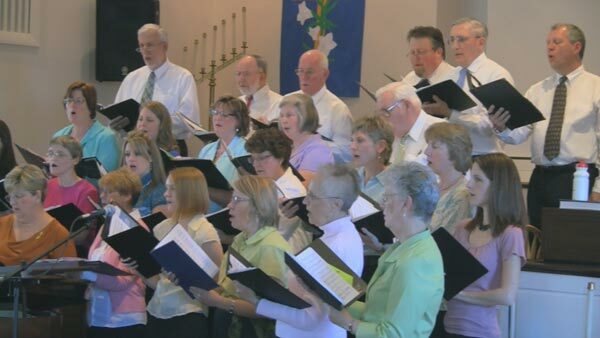 I rarely listen to this type of music, but the Southampton, MA Chorus kept my attention; very nice and diverse! Great job folks. I do miss singing with you, but do so enjoy listenting to you. Congratulations! Great performance everyone – harmonies were fantastic. Any upcoming performances? I really enjoyed the performance. Good luck! Excellent! I enjoyed it immensely. There are 2 concerts coming up, one in Northampton on May 7th and one in Southampton May 8th.